The Smell Collection is investigating the characteristics of video to acknowledge associations to specific aromas. 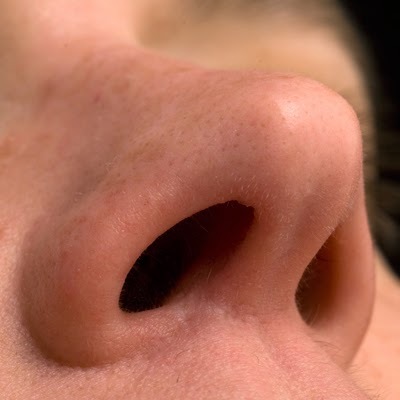 Instead of the video clips presenting the functionality of the interaction between people and objects, the Smell Collection video clips are intended to facilitate recollections of individual experiences with the video representations of certain smells. In addition, I consider the Smell Collection to be more experimental than all the other collection themes. In my beginning research and development of methods for this collection, the conceptualization is dominated by audio/ visual methods and questions the use of certain borrowed methods to understand the social interaction between people and objects. As the Smell Collection continues, so will the development of visual or digital media methods employed for the project. I have chosen three video clips to introduce the Smell Collection. The collection’s examples are in reference to the environments, the objects, and the human body associated within Western culture. You can view the Smell Collection in the Recent Additions of the Collection Project website.